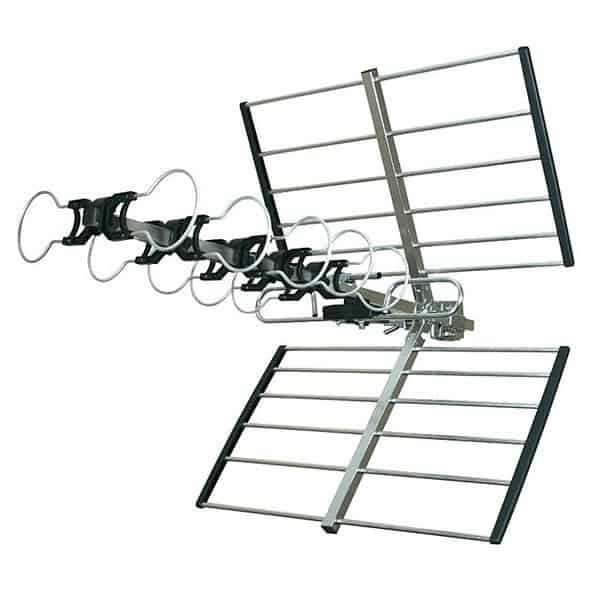 Bad Freeview areas sometimes need High-gain TV aerials because they transmit more power to the receiver. Also, increasing the strength of the signal that it receives. 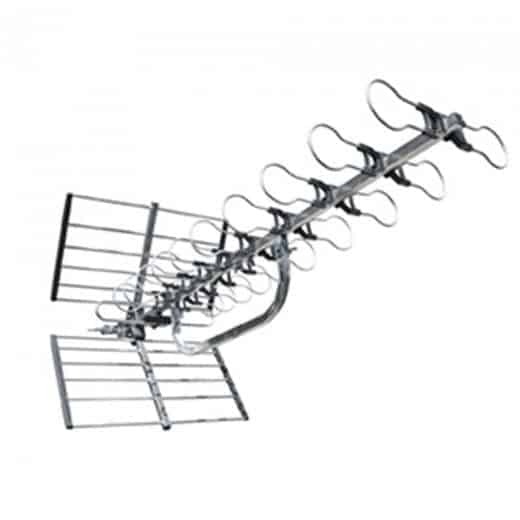 Therefore, as a result of their reciprocity, high-gain TV Aerials can also make transmitted signals 100 times stronger by capturing more energy when used in receiving antenna. Because of this the result of their directivity, directional TV Aerials send fewer signals from a direction other than the main beam. This property reduces interference. 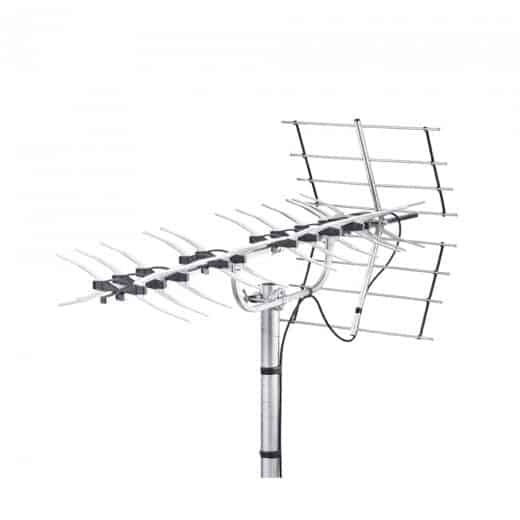 In order to receive a better picture and sound quality, keeping the above-mentioned tv antenna buying guide in mind will enable you to make an informed decision – especially if you know absolutely nothing about what’s needed when choosing the best outdoor or indoor tv aerials.